Maybe you thought nothing good (besides your daily dose of laughter, and possible musical inspiration) could come from Charlie Sheen's recent media bender. Or maybe you were starting to feel guilty about being endlessly entertained by what appears to be his downward spiral. 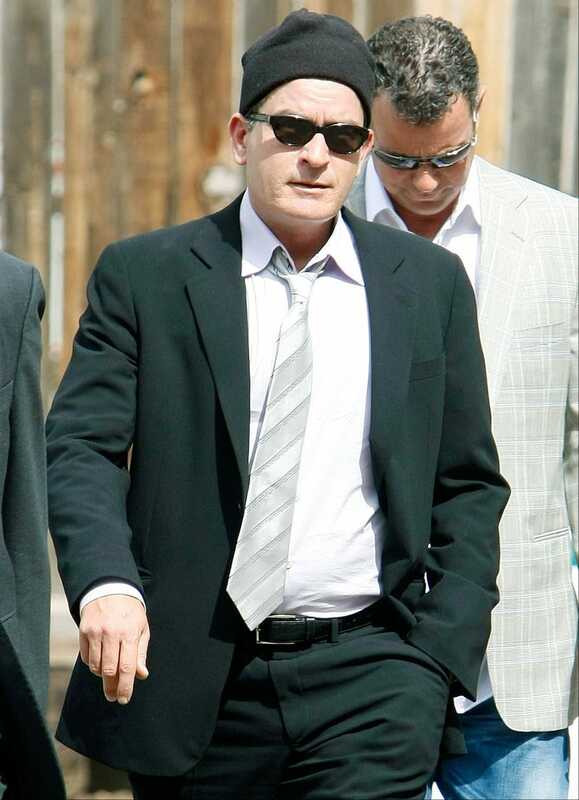 According to PopEater, Sheen announced on Friday that he's making plans to travel to Haiti with Sean Penn, one of Hollywood's most active providers of assistance ever since the nation's devastating January 2010 earthquake. "We're going to do a couple things first, and then it looks like we're heading down [to Haiti]," Sheen told Access Hollywood. "And I'm excited as hell because, you know, if I can bring the attention of the world down there, then clearly, this tsunami keeps cresting." Penn is supportive. He issued a statement saying, "I think his energies, intelligence and passion could be both of service and servicing to him, as it is to all who are touched by the struggle of the Haitian people … Charlie is one of the very few public people who cannot be accused of using the media to his own benefit."